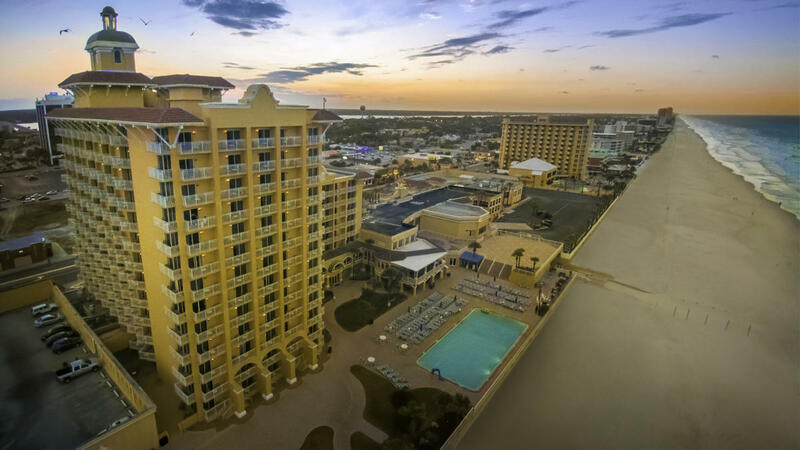 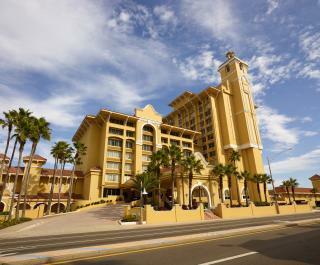 Stretching across 500-feet of the "World's Most Famous Beach," The Plaza Resort & Spa in Daytona Beach has been entertaining guests for over a century. 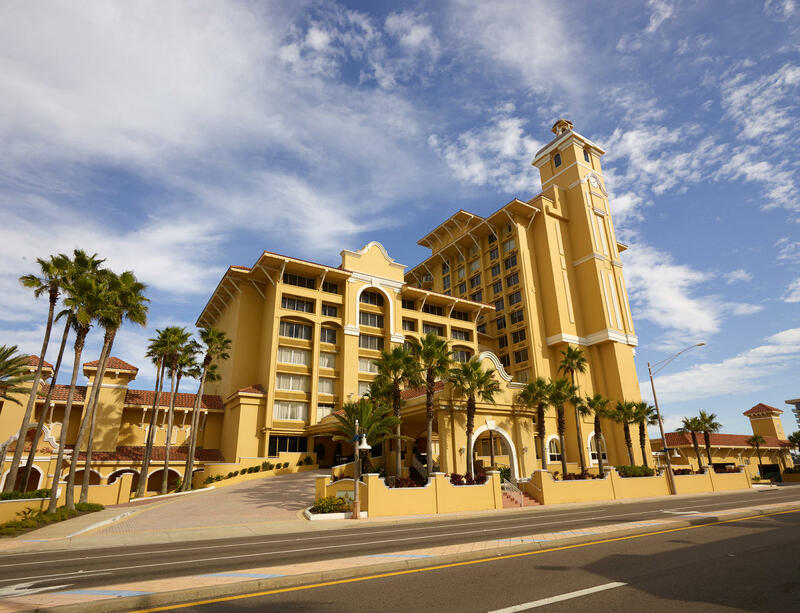 At the Plaza Resort & Spa, you will discover the grand tradition of hospitality and service while indulging in amazing amenities including the vast, beachfront pool deck and onsite restaurants. 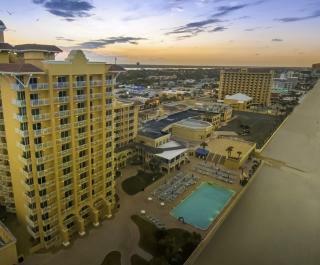 Also available the Ocean Waters Spa, - a 15,000 square foot, full-service European spa.The Plaza Resort & Spa features well-appointed guest rooms, many with beachfront balconies and amazing views of the Atlantic Ocean.